For those uneducated in the subject pet insurance can be a very intimidating topic. There are so many different companies, terms, and options that the whole thing can easily become overwhelming. For this reason it is extremely important to have at least a basic understanding of what pet insurance is and what specifics to look for while browsing different options. By reading this short blog post you will be well on your way to understanding the most important benefits to look for while doing research. Knowing what to look for will help you find the best insurance that fits your needs, and will prevent you from mistakenly choosing the wrong plan. To start, what exactly is pet insurance? 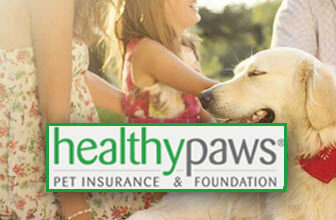 Just like health insurance for humans, pet insurance can vary greatly. There are plans that cover as little as possible, and others that insure every condition under the sun. However, in general, all pet insurance has the same goal in mind: to make sure that you do not have to make the choice to withhold treatment of an accident or illness due to financial reasons. While some companies provide better coverage of routine or specialty care, protecting unforeseen accidents or illnesses is always the main focus. 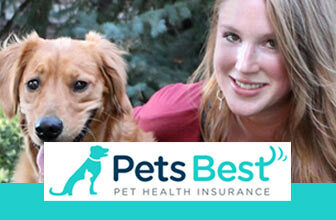 So keep this in mind during your search, and you will better understand where pet insurance companies stand. What are the most important things to look for? Insurance companies all have a long list of reasons for why you should choose them over their competitors, but not ever reason is created equal. Certain factors will have a much bigger impact on your overall level of satisfaction than others. Make sure to look at what each company offers for the following categories, and you will be sure to find the right pet insurance for you. This first topic is very obvious. Even if the plans offered by a company seem to be exactly what you are looking for it is not worth purchasing if you cannot afford the monthly costs. Make sure to get a free quote based on your pets unique features- every single website offers them. This will give you a good understanding of the price of each company. 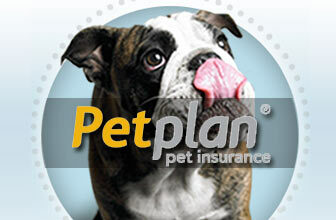 PetPremium, for example, has plans starting at as low as $12/month. This is a very low price, but the costs will rise as the quality of the plan increases. Most companies have set dollar limits for how much they will reimburse clients that are usually lifetime, annual, or per incident based. 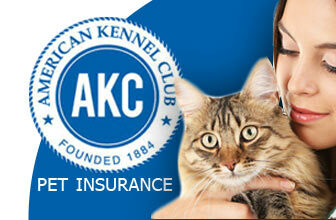 For instance, AKC has no lifetime limits, but does have per incident limits up to $8,000. Meanwhile, HealthyPaws has no limits of any kind. Before purchasing it is extremely important to know the limits of each company, because you will be ineligible for reimbursement if the cost of veterinary care surpasses it. Despite their best efforts, it is not possible for insurance companies to provide coverage for every possible issue out there. Each company has a specific list of accidents or illness that they will never be able to cover. The most common exclusion is pre-existing conditions. Nearly every company will not provide any reimbursement if your pet has shown symptoms of a problem prior to enrollment. Make sure to check out our list of the Best Insurance for Pre-existing Conditions to see which companies at least attempt to reimburse clients for pre-existing or recurring problems. The knowledge of conditions that are excluded by the company you are interested in is crucial. There would be nothing worse than filing a claim, only to find out the company you chose has that problem in their list of exclusions. Just because accidents and illnesses are the main focus of pet insurance doesn’t mean that’s all there is to it. Each company has their own add-on plans that cover various problems that their main plans do not. 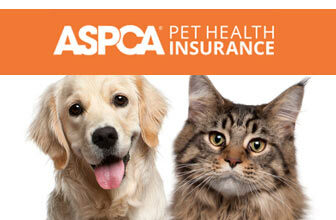 For example, ASPCA offers two levels of wellness add-ons that cover things like wellness exams, and dental cleaning. And while PetPlan doesn’t have an add-on, they do provide specialty coverage for treatments like chiropractic care and acupuncture. 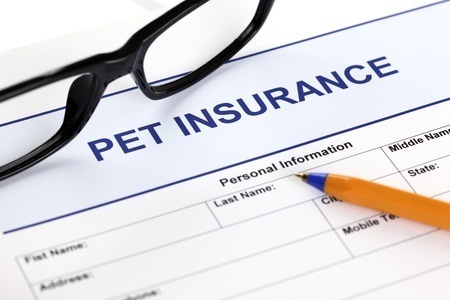 If you want insurance that will provide for these little extra things that will make your pets life easier, then make sure to double check what extra options each pet insurance offers. There is nothing more frustrating than dealing with companies that to not value your time or money. In order to make sure that you do not regret your decision when it comes time to be reimbursed, it is vital to find out the quality of customer service of each potential insurance company. The best way to accomplish this is research review sites (like Revuezzle.com) to see what currents client have to say and interact with the companies themselves before buying. Nationwide is an example of a company with good customer service, due to their 24/7 hotline just to help out their customers. The last thing you want is to deal with an unresponsive company during a stressful period, so plan for this beforehand. 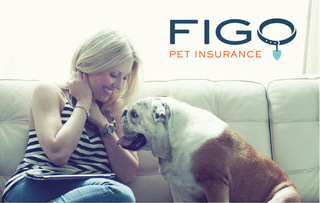 Armed with this knowledge there is nothing stopping you from finding the best pet insurance for you and your pet. Just take your time, do your research, and keep these topics in mind. You will soon find exactly what you are looking for.